Human Intelligence is absorbed discovering the benefits that diligent delving into Natures secrets delivers. Approaching problems with a lively, dedicated, and thoughtful attitude is eventually rewarded with positive results. And as we see here, one head spinning discovery leads to another. Anticipating an explosion in the demand for portable and hand held electric devices, physician Luigi Galvani, (1737-1798) and Alessandro Volta, (1745-1827) both Italian physicists, independently set about inventing an equally portable energy source. I'm just joking. But jokes aside, applied Human Intelligence is quite capable of predicting such a scenario. 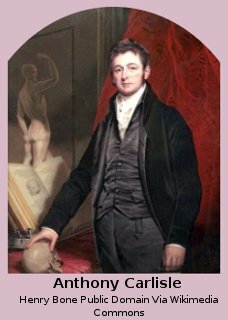 The discovery of the connection between Electricity and Chemistry provided an electric energy source that fueled much experimentation and further invention. These two men were at the forefront of Direct Current (DC) research and paved the way for the profusion of the stored energy devices that we are so familiar with today. Advanced portable direct current devices power tools of every description. Until the introduction of Alternating Current (AC) in the late 19th century, DC power was the standard source of Electricity. 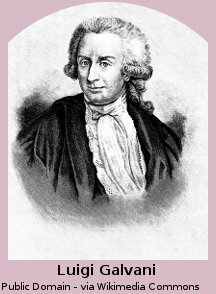 Galvani invented the Electrochemical Cell which carries his name. He is also remembered for the ferrous metal protecting Galvanizing process. Volta combined several Galvanic cells to form the Voltaic Pile. The significance of Volta's pile is the fact it was the first Electric Battery. Battery, in this case, means composed of two or more. An Electric battery can be arranged in one of two ways. Where either Voltage or Current is dominant. In the case of an Electric Battery when individual cells are connected Positive terminal to Negative terminal, as in the Voltaic pile, each cell contributes to increased Voltage. This is termed a Series Connection. When multiple cells are arranged so all Positive Terminals are connected to a single point and all Negative Terminals to another single point, available current is increased. While voltage remains equivalent to the output of a single cell. This is termed a Parallel Connection. Whilst the voltaic pile provided accumulative voltage it presented a serious disadvantage. The cell's construction permitted Polarization of the Positive Terminal. This simply means that as current flows from negative to positive, gases are produced. The Primary gas, Hydrogen, is attracted to the Positive Terminal, remaining there. After a short period the gas builds up and effectively insulates the terminal, preventing further current flow. This drawback was effectually resolved by English Chemistry Professor John Daniell (1790-1845) whose restructured galvanic cell produced a stable, long lasting current. 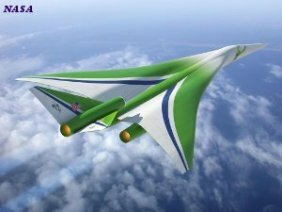 Accelerating the advancement of scientific experiments. For the early Galvanic cell, hydrogen was a problem, but wasn’t so for two men who made the momentous discovery of Electrolysis. Electrolysis is the decomposition of compounds into their component parts when a direct current is applied to a molten or liquefied Compound in a suitable Solution. 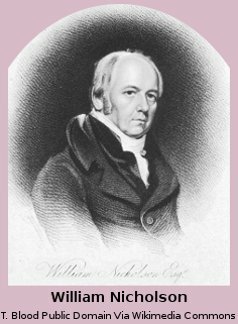 Nicholson was an English Chemist and talented Writer. Carlisle an English Surgeon with a serious interest in science. In addition to finding huge demand for it's many benefits in our burgeoning industrial age, Electrolysis provided the means of revealing and identifying numerous stable Elements. Helping to fill gaps in the Periodic Table. 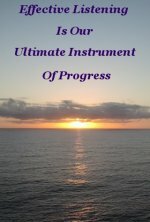 As so often happens with Human activity, new knowledge is not always discovered in isolation. Discoveries are made by thinkers who are in touch with the storehouse of knowledge. This enigmatic phenomenon can occur any-time, between anybody, anywhere on the Planet. Without the various participants awareness of others parallel involvement. One more fascination of the capabilities of the Human mind. 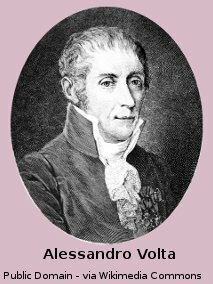 Subsequent to Nicholson and Carlisle alertly observing the phenomenon of Electrolysis, it was independently uncovered by Johann Ritter, (1776-1810) a German scientist with an insatiable appetite for way out experimenting. 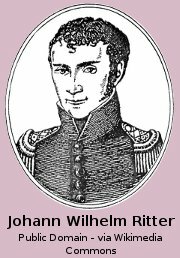 Johann Ritter is credited with being the first observer of the phenomenon of Electroplating. And discovering Ultraviolet Radiation. Assiduous use of Human intelligence opens up new worlds. And how! Nicholson and Carlisle recognized that well wetted hands delivered a shock when touching the terminals of the Voltaic Pile they had constructed, but the current was not strong enough to be sensed by dry skin. They concluded that water ensured a sounder connection. They also found that by adding more cells to their Voltaic Piles, in the series configuration mentioned above, the intensity of the shock was increased. They went on to build a Voltaic Pile of one hundred cells. Periodically taking pause to gauge the increase in intensity of the output. Measuring increases by applying shocks to various parts of their bodies. Including the passing of a current through their brain by inserting probes in their ears. Nicholson observed he thought it prudent not to do this repeatedly. Counter part Johann Ritter also had a tendency for such experiments. Misplaced Enthusiasm can easily distort Human intelligence. Moving on to other research, the pair were employing this new-found belief of water ensuring a sounder connection by placing several drops where the terminal leads of their Voltaic pile made contact with the object of their experiment. During one such episode of dropping water on the the terminals, Anthony Carlisle noticed a “disengagement” of a small amount of gas at the point of contact. Upon further Investigation Nicholson believed it smelt like Hydrogen. He was almost immediately inspired to insert into the circuit, a glass tube filled with water, sealed using corks, with a wire out either end. Leaving a forty four millimeter gap between the wires within the tube. When contact was remade with the Voltaic Pile, a regular stream of tiny bubbles was emitted from one of the wires inside the tube of water. The embryo of electrolysis had been discovered. Electricity was now beginning to look very useful indeed. Just one application of electrolysis is the abundant production of Aluminium. Exponentially reducing processing costs. Taking aluminium from being one of the most expensive metals to purchase, to one of the least expensive. 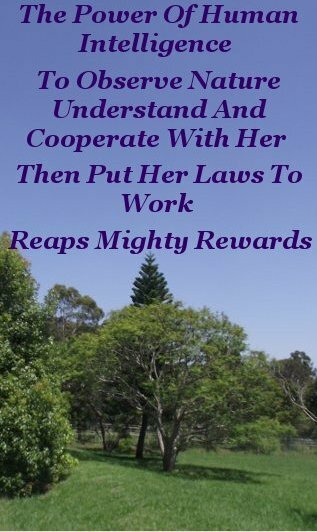 The Power of Human Intelligence, to observe Nature, understand Her Laws, then put those Laws to work in Harmony with Her, reaps mighty rewards.